A vibrant feminine creation with a sparkling top note inspired by the citrus accord of mandarin and orange crispy natural green accents and a lively melange of fruity notes. This distinctive top note is further enhanced by an opulent bouquet made of night of blooming jasmin, marigold, rose, lily of the valley, orchid and iris. The warm and unique background of precious woods and mysterious amber give the scent a long lasting and sensual touch. Top notes: Peach, Plum, Raspberry, Strawberry, Mandarin, Green Leave, Black Currant. Heart notes: Jasmin, Rose, Lily Of The Valley, MariGold, Iris, Orchid. Base Notes: Vanilla, Sandalwood, Cedarwood, Ambergris, White Musk. Packaging - Love the attention paid to the details of this perfume bottle and the box. It shouts femininity. Personally, the first thing that I prefer is the appearance/packaging of the product and this one is definitely eye catching as well as something to use as a decorative piece on your dresser. 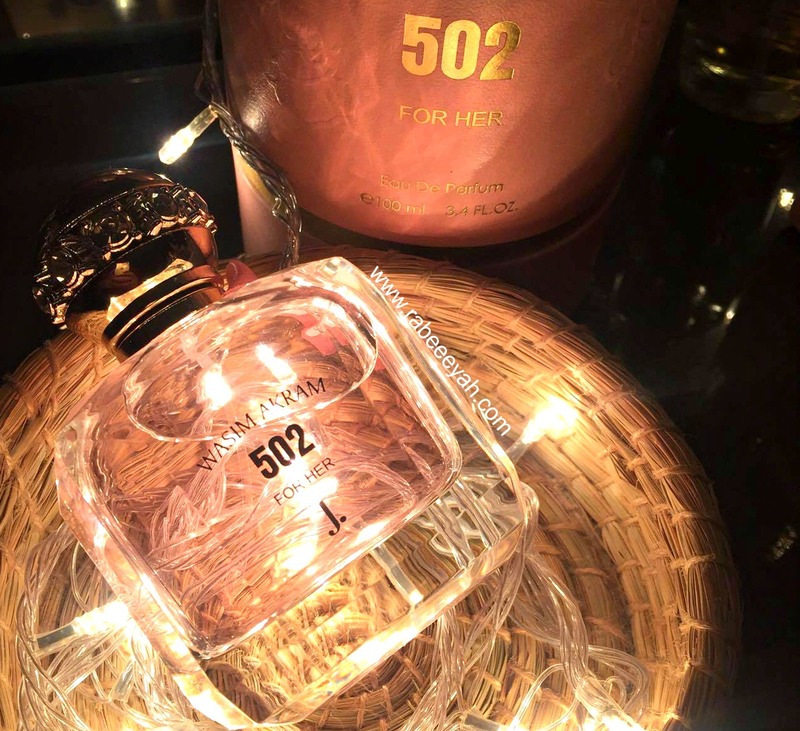 Gold cap, with diamantes detailing and a crystal bottle that peaks the baby pink colored perfume is a perfect design for a feminine perfume bottle. To add more, a pink ribbon is added on the side with two gold coins that has the name of the perfume and the other has the brand name. All these little details is what I look for and what makes a great packaging. It comes in a round pink box, with embossed flowers which feels luxurious and when you open it, it feels like cinderella sitting inside it --that's how I look at it! From the box to the bottle, it looks and feels luxurious. Scent - I'd describe the scent of this perfume very fresh yet slightly warm. Since the top notes are fruity, you'd notice that as soon as you smell it. The first smell is very fresh, crisp & clear. However, as soon as it settles down on the skin it is more of warm and musky. At first, I thought, "Oh, it's not something I'd like", but as soon as it settled down, its refreshing & aromatic. Now, you'd see me using it the most. 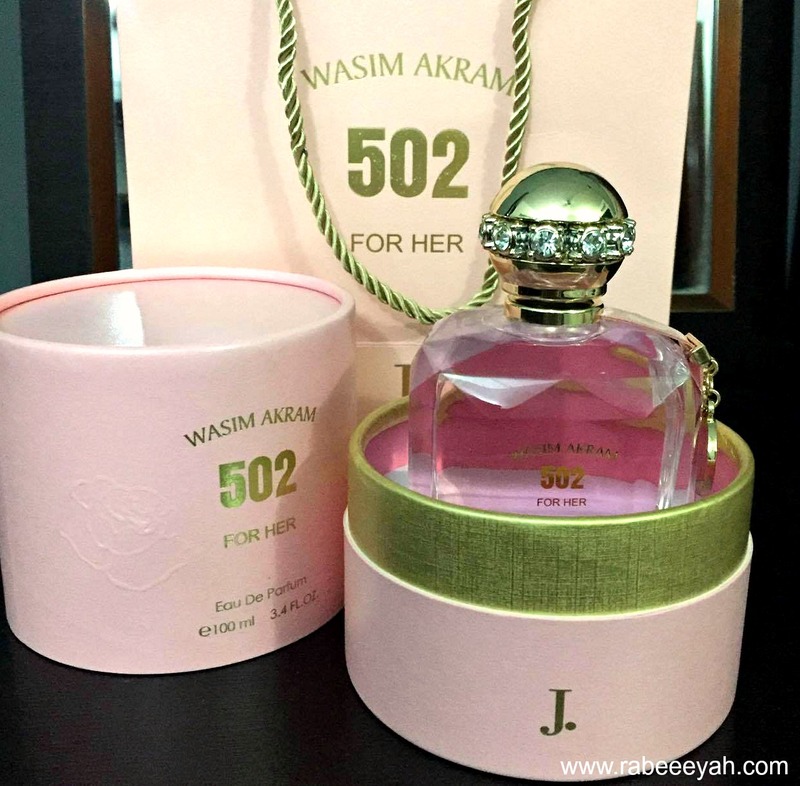 The scent started to grow on me, and with time I have started to reach out to this perfume the most. In all, I'd recommend this perfume if you like soft and fresh scents. 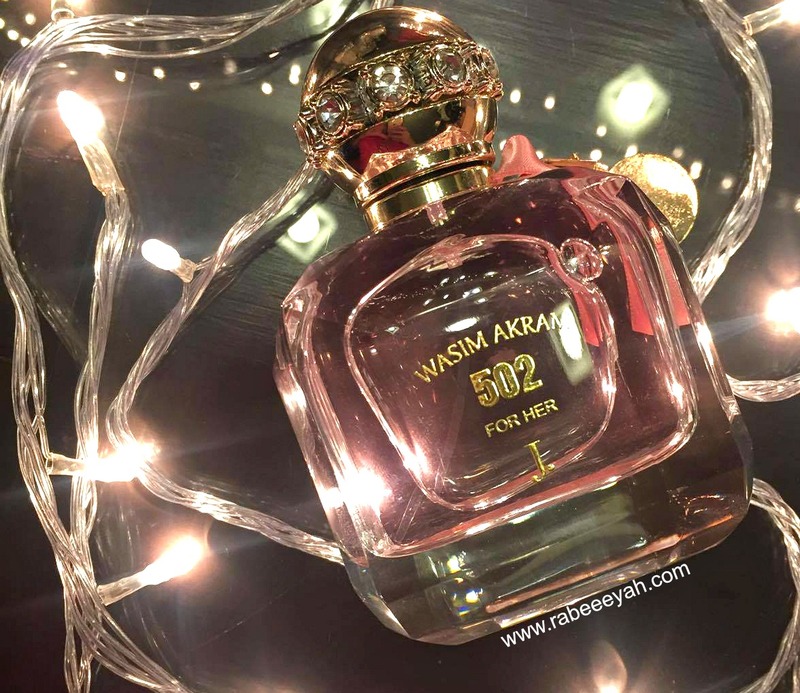 What kind of perfumes do you like? Have you tried this one?